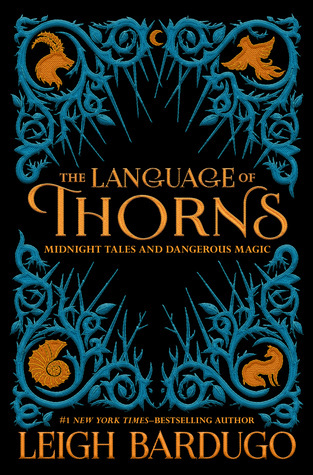 The Language of Thorns: Midnight Tales and Dangerous Magic is by Leigh Bardugo and is a set of Grishaverse short stories. 1. So this is actually going to be a fairly short review. 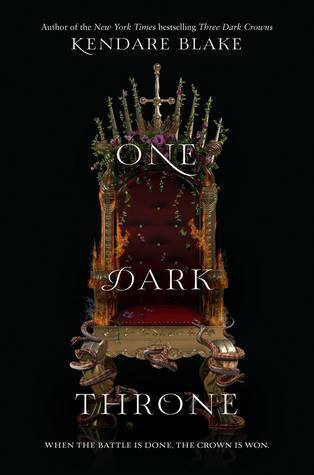 This book is a collection of stories/legends set in the Grisha-verse. 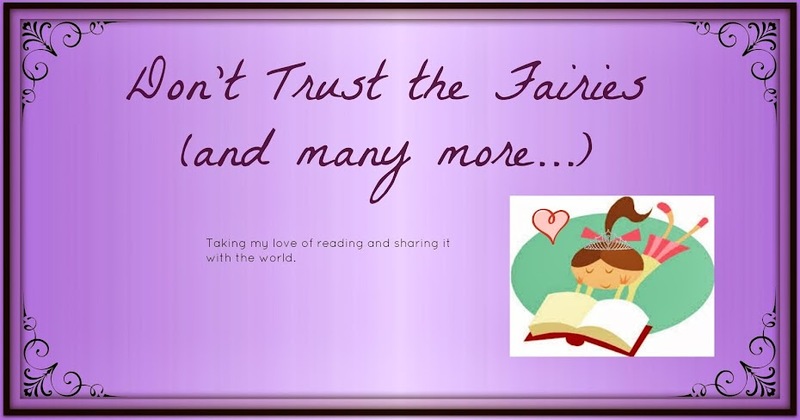 Some of the stories are recognizable in they are tells we have heard a version of before. 2. I think my favorite tale was The Soldier Prince. It had deep ties to the Nutcracker story, but it did its own thing. It was a far more interesting progression of the characters that the actually story of the Nutcracker. I also really enjoyed When Water Sang Fire, which was basically Ursula from The Little Mermaid origin story. 3. 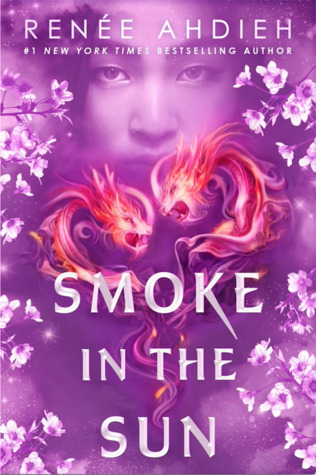 One on the best things about this book was the gorgeous artwork that accompanied each story. The artwork starts in the margins of each story, and becomes more elaborate as it progresses and at the end of story has a full spread of the artwork.